Just like foods, clothes, brands and more, holiday destinations go in and out of fashion with the passing of the years. Spain has been the favourite country for Brits to visit almost every year since the 1960s, but within Spain, different areas have gained and lost in the popularity stakes over the years. This is true not just for those holidaying in Spain, but for those buying second homes there as well. 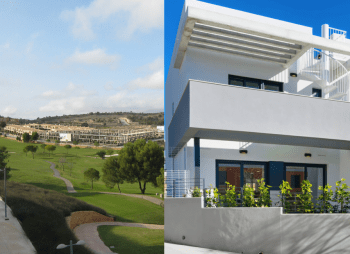 Leading Spanish home builder Taylor Wimpey España is one of those focusing on Sotogrande – already famous for its hosting of the Ryder Cup and numerous polo tournaments – and its appeal to a new generation of expats. 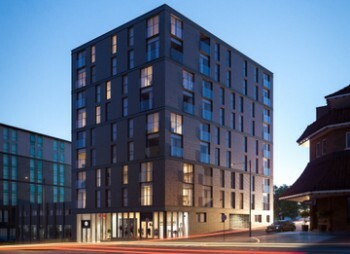 The company has just announced the beginning of construction work on Pier – a €23 million development that will include as first phase of 56 apartments. Sited around the stunning marina (hence the development’s name), the homes will offer superb views, as well as spacious, stylish interiors. 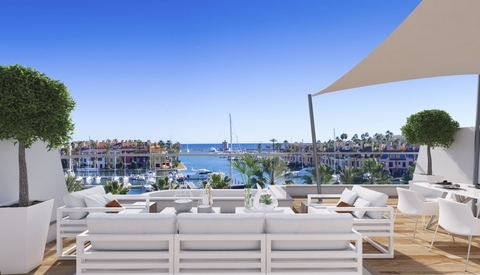 The fact that 30% of the Pier homes have been reserved in the four months that it has taken for the Spanish authorities to approve the development’s building licence says much about Sotogrande’s resurgence. British buyers are leading the charge, accounting for 50% of the Pier reservations. Tinsa’s recent IMIE local markets report also flagged up San Roque, where Sotogrande is located, as one of the most favoured municipalities in the region. 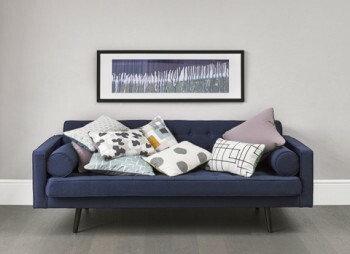 Pier will offer two- and three-bedroom apartments, with the option for buyers to purchase two and transform them into ultra-luxurious four- or five-bedrooms homes. The building of this first phase should take just under two years, with apartments delivered to owners in Q3 2020. 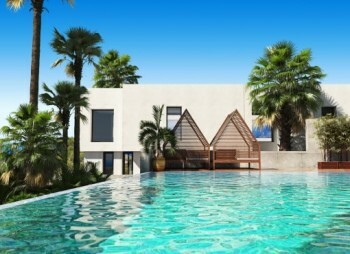 The homes are priced from €398,000 plus VAT. ← Buy in Spain for a better life in the sun!